…probate is the legal process for distributing your property after you die. Your estate executor or the attorney representing your estate typically initiates probate. During this process, a probate court validates your will and then authorizes your executor to distribute your estate to your beneficiaries as you instructed, as well as pay any taxes your estate may owe. Is probate the same in every state? Probate laws differ across the country, so it’s important to be familiar with your state’s mandates so your final wishes can be administered efficiently. Why should you avoid probate? 1. It can be slow. In some cases, it can take years for a probate court to finalize an estate, especially if it’s complicated or involves a contested will. 2. It can be costly. Costs vary from state to state, but probate generally entails executor fees, attorney costs and other administrative expenses, such as appraiser’s fees. 3. It is public. Since it is a state legal proceeding, what goes on in probate court does not stay there. All the material in the probate process goes into the public record. How can you avoid probate in Fort Myers? -Give away your assets while you’re alive. -Make accounts payable on death. This information is for informational purposes only. It is best to contact a competent probate attorney for legal advice on the best ways to avoid probate for your family. 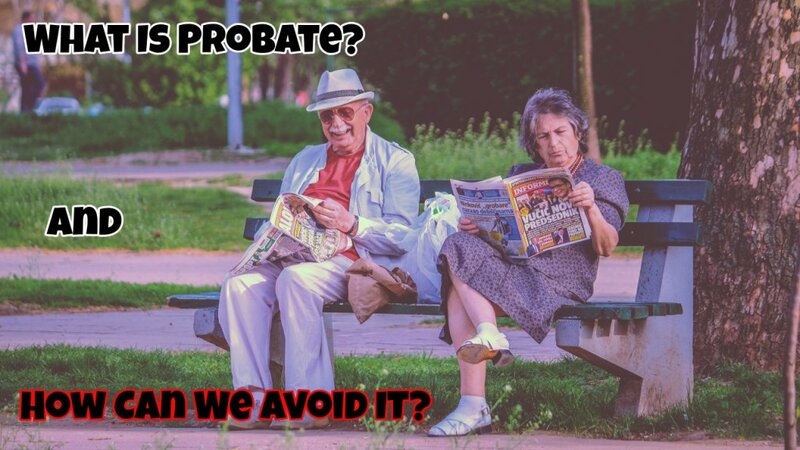 Let’s avoid Probate Fort Myers!